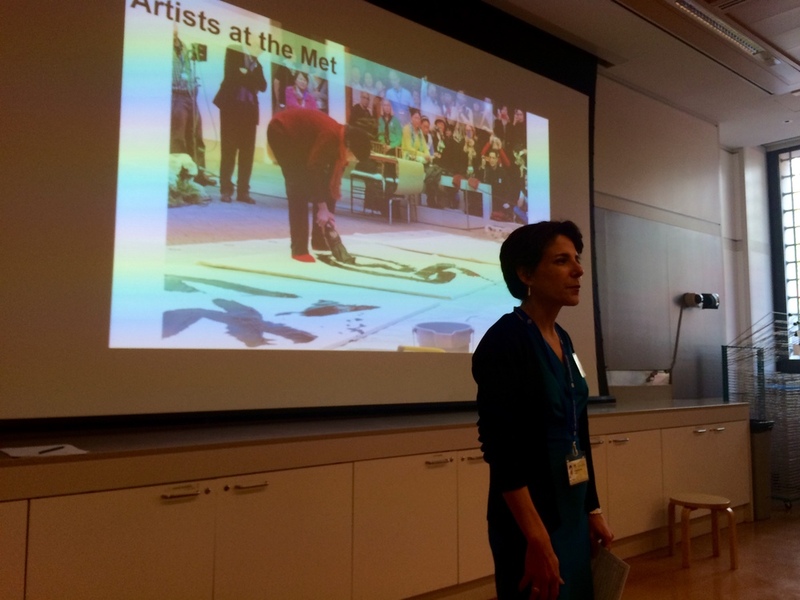 The EFA Studio Program: Meet & Greet project develops relationships between museums and other major art institutions in and around New York City and EFA Studio Member Artists. 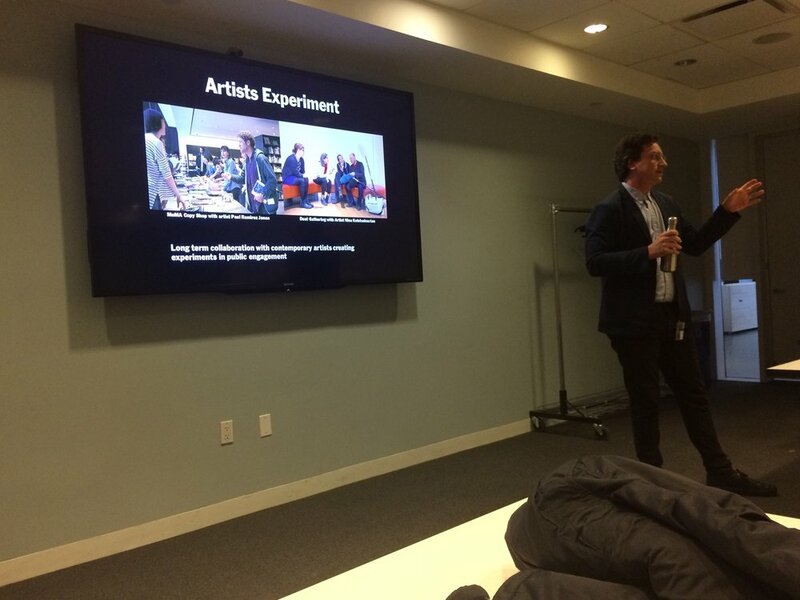 Group tours are scheduled to provide professional development opportunities to EFA Studio Member Artists and introduce them to key players in the art world. If you are interested in hosting a group of EFA Studio Member Artists at your institution, please email Natalia Nakazawa at natalia@efanyc.org with the heading "Meet & Greet"